David has a Bachelor of Business degree with a double major in Accounting and Finance. 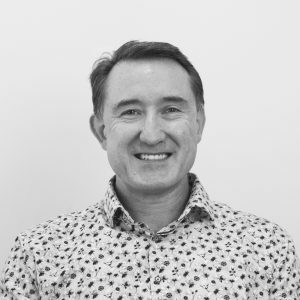 Born and bred in Perth, WA he has been in Public practice since 1988 and has worked for boutique accounting practices in Perth, including CrossCorp before deciding to become a director in 2009. Davids strengths lie in tax consulting, planning and small business management with a special interest in self managed superannuation. An active sportsman and volleyball player in his youth, David still has a passion for volleyball and plays in a mixed indoor 4’s team weekly with a collective of “die hard” ageing volleyballers. In his spare time David enjoys eating and drinking wine with his wife, family and friends and he is especially fond of travel and holidays.